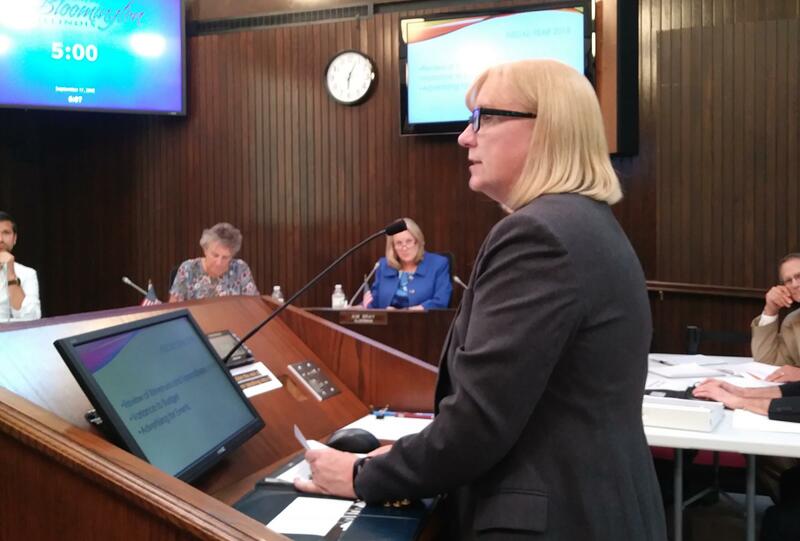 Grossinger Motors Arena Executive Director Lynn Cannon tells Bloomington aldermen Monday night the city-owned venue may never turn a profit, but that doesn't mean the facility can't be an engine of economic growth in the region. The city-owned Grossinger Motors Arena will likely never turn a profit, according to arena manager VenuWorks. Executive Director Lynn Cannon presented the company’s fiscal year 2018 report at Monday night's Bloomington City Council meeting, telling aldermen the city could expect an average $500,000 annual operating loss on the arena. VenuWorks reported a net $665,099 loss for the fiscal year that ended April 30, more than double the original projected loss of $308,884. Cannon attributed the variance in part to lagging attendance. The arena saw 116,179 guests last year, a nearly 25 percent drop from the previous year, and hosted 5 percent fewer events. Facility fee and food and beverage incomes were a combined $543,443 less than projected. Cannon said she wasn’t sure why attendance slumped last year for scheduled events. 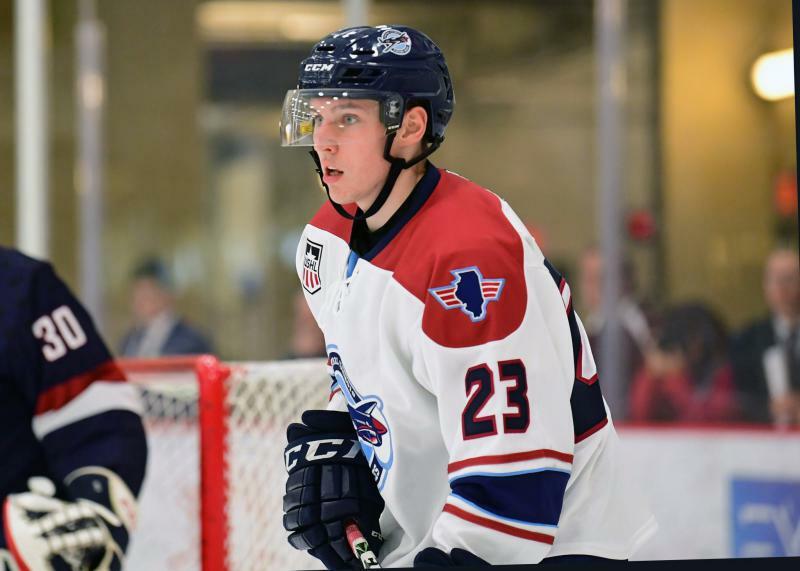 The arena did miss out on revenue when it lost four Bloomington Edge football games due to an ongoing legal dispute and five Flying Aces hockey games because of delayed repairs. The budget was also crafted in fall 2016, just three months after VenuWorks took over managing the arena from Central Illinois Arena Management (CIAM), Cannon noted. That meant VenuWorks had to base its projections on similar-sized buildings in similar markets. “So that was where those numbers came from—they were not accurate,” she said. Alderman David Sage said council members knew from the get-go the arena would remain unprofitable. “When VenuWorks came in, we had a very frank and candid conversation ... that there would be losses, and there would be significant, six-figure losses each year,” he said, although Sage recalled projected losses being closer to $300,000 during those initial talks. Cannon said despite the building’s financial realities, the arena continues to positively impact the local economy. Data from the arena’s ticketing company Ticketmaster showed 50 percent of tickets were bought in Illinois outside of McLean County, with another 26 percent purchased outside the state. “Those who come from an hour, an hour and a half away to come to those events generally will come early and stay longer, and perhaps stay overnight,” Cannon said. 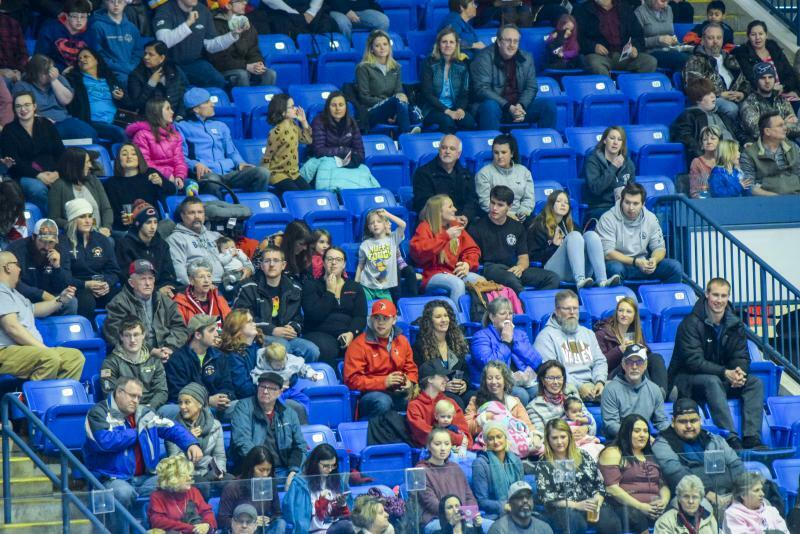 The annual report also estimated the arena had a nearly $9 million economic impact on the region during fiscal year 2018, and over $160 million since the facility opened in 2006. Alderman Scott Black agreed with the idea that the arena’s significance can be measured outside of profit and loss. “It’s a very scary number, minus $400,000, minus $500,000, but that’s taking only one look at the economic impact of the building,” he said. “It’s easy to score cheap political points by being angry at the arena, but ultimately we all want to see it be successful, because it doesn’t help us to be going after our major expense in our community,” Black continued. Cannon told the council fiscal year 2019 will be a better measure of the company’s caliber, with more high quality events planned for the upcoming typically active winter season. “It’s looking way better than it did this time last year, and I think that we’re finally gaining the traction that we needed to be able to roll those weekends into full-event weekends,” she said. In other action during Monday's Committee of the Whole meeting, aldermen also gave feedback on eminent domain, a legal procedure allowing public bodies to seize private property. The discussion spurred from an agenda item introduced by Black. He introduced six items at Monday's meeting as part of a new agenda management process approved June 25. Mayor Tari Renner told GLT in May the city would discuss eminent domain as a means to acquire downtown’s vacant Front N Center building. Black said the initiative was meant to spark a conversation about policy, not serve as the first step toward seizing any particular property. Aldermen disagreed on the context of the discussion, but ultimately recognized eminent domain as a tool of economic development at the city’s disposal. An excerpt of GLT's interview with Alderman Black. GLT's interview with Alderman Black. 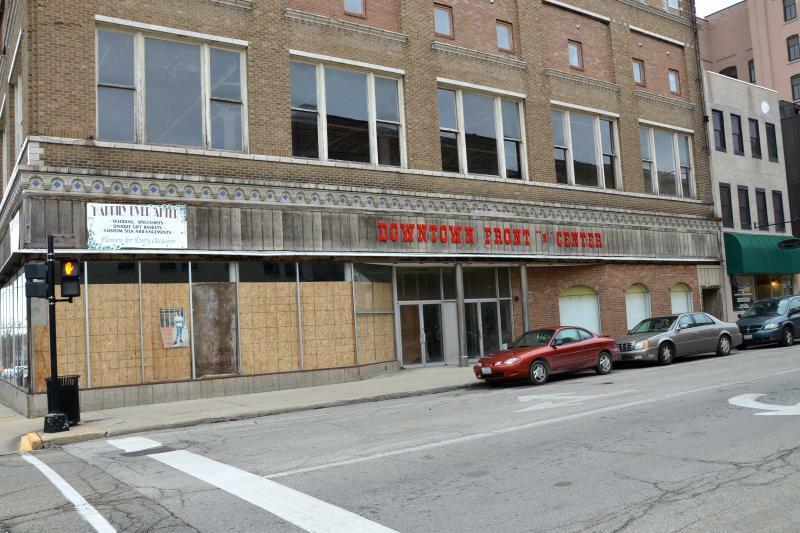 Bloomington officials will discuss this summer whether to try and acquire downtown's vacant Front N Center building through eminent domain, Mayor Tari Renner told GLT. The city-owned Grossinger Motors Arena lost $667,349 in the past year, its managers said Thursday, even as they touted the venue’s economic impact from tourism. 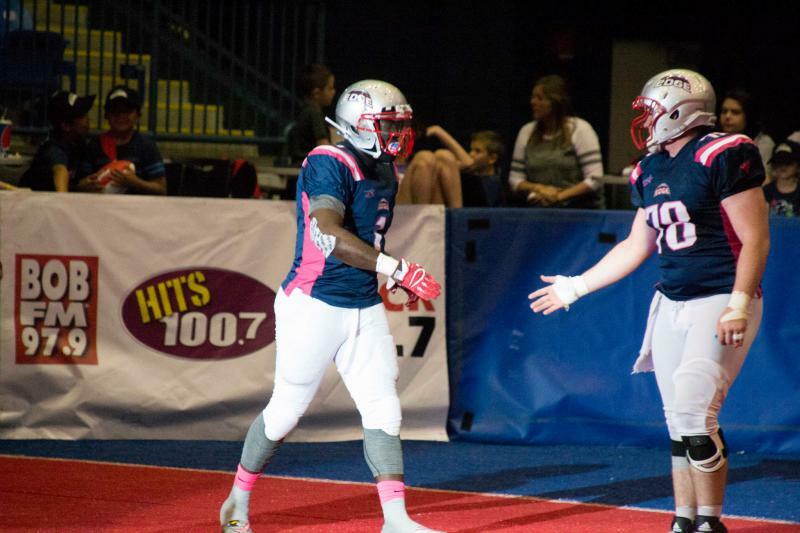 An ongoing legal dispute will stop Bloomington’s indoor football team from playing its scheduled home games this spring at Grossinger Motors Arena, putting thousands of dollars at risk for the city-owned venue. This fall’s cancellation of five hockey games at Grossinger Motors Arena—caused by a long-delayed repair project—will cost the city-owned venue thousands of dollars in lost revenue.